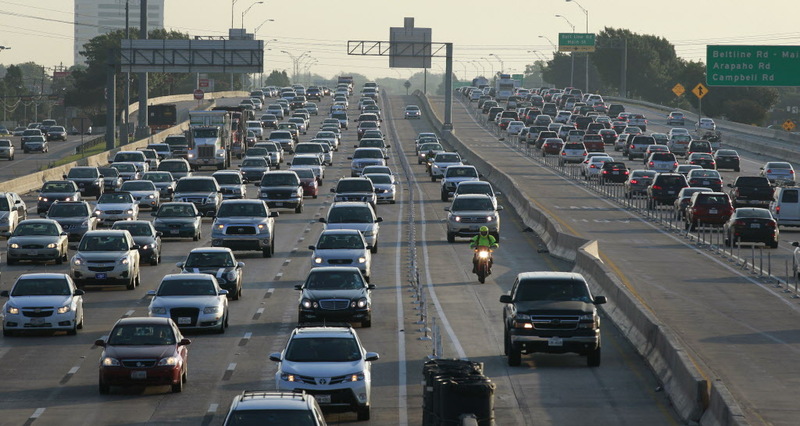 Within the US, drivers spend an average of 40 hours a year in traffic, during peak hours. For some drivers, this number can be significantly higher depending on the city. The US cities with the worst traffic can force drivers to spend over 100 hours a year, sitting in traffic. A recent study recorded a group of drivers within various cities all across the US, and calculated the average number of hours during the year they would spend in traffic. Traffic can be caused by several things, such as – congestion, population, levels of tourism, conditions and layouts of roads, and the number of places of interest. Here is the list of the 10 most congested US cities that officially have the worst traffic, along with the number of hours drivers will spend in traffic over one year.